Prince George's County launched a new 911 communications system Monday, but it’s not communicating with everyone. 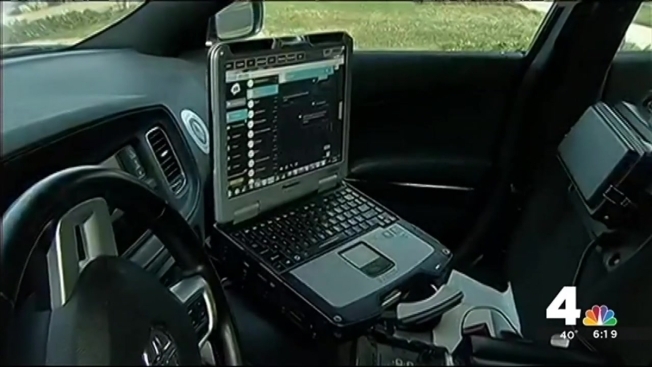 Public safety officers, who depend on the laptops in their patrol cars for information, won't be able to use those computers for the next month or so. For many new officers, that laptop is like a lifeline. The laptops have to be updated, and the officers require training. That includes county police, the sheriff’s department and some municipalities. It could take three to four weeks for everyone to be online. A spokesman for the 911 call center spokesman said that was part of the plan for the new system and it should have been expected that the computers would go dark. “With any technology, when we flip the switch, anyone who expects it to work perfectly is not living in today’s world of technology,” Morris said. His officers are working around the inconvenience the old fashioned way, he said. “What has not been lost is the ability of the officers to continue to communicate with the dispatchers through the radio just like we’ve done forever,” he said. Residents can still place calls to 911, as things are working well inside the actual center, officials said. Morris said he’s excited about what this system will be able to do once it’s completely online. It will allow all public safety departments to communicate with one another. County police should be the first to be online in the next week.